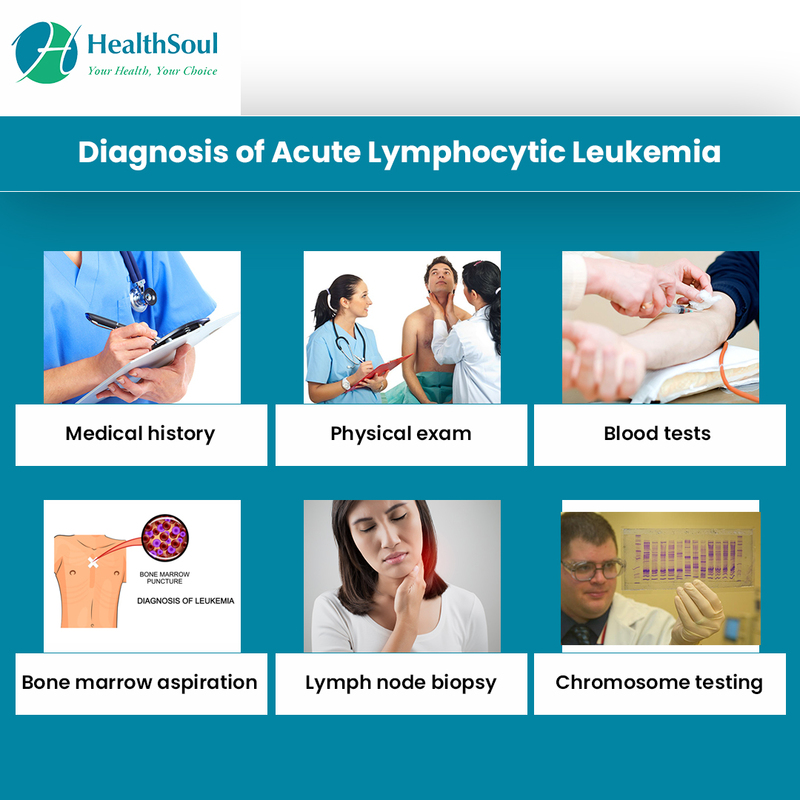 Acute Lymphocytic Leukemia (ALL) starts in newly formed blood cells found in the bone marrow. 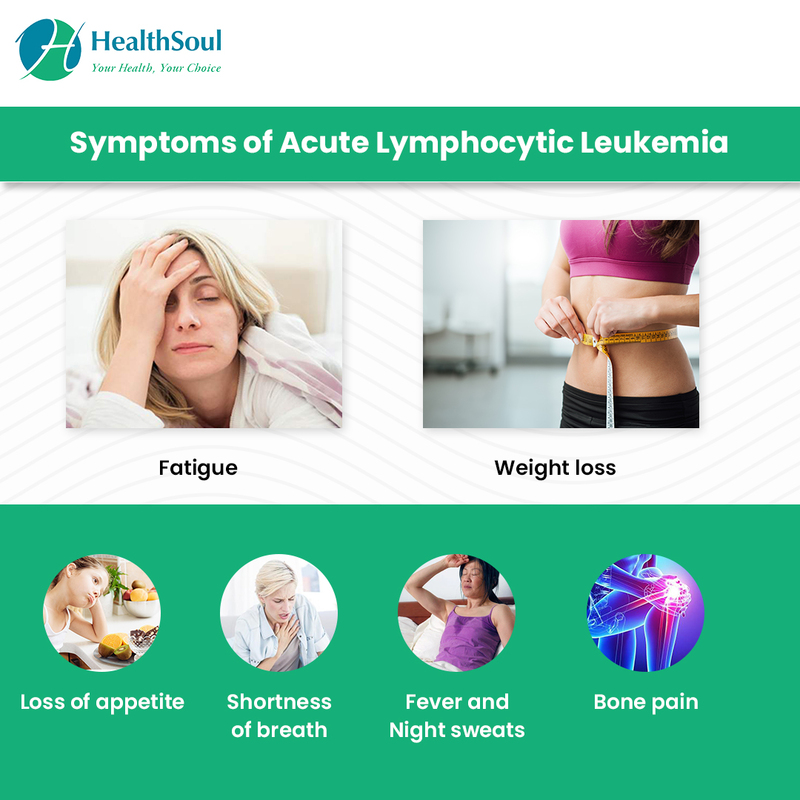 “Acute” indicates that this cancer spreads quickly and will likely be fatal if not discovered and treated within a few months. About 5,960 people will be diagnosed with ALL and about 1,470 deaths will result from it. Most of the new diagnosis will be in children under 5, but most of the deaths (80%) will be in adults. The risk is slightly higher for males and whites. 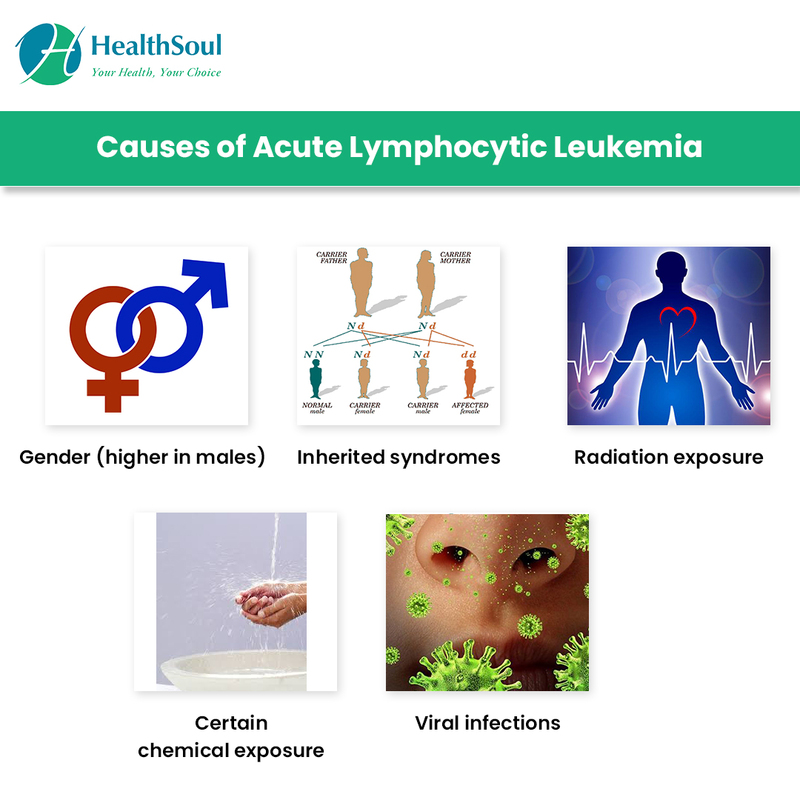 Since there is no known cause and so few of the people diagnosed even have the known risk factors, there is no known way to prevent ALL.